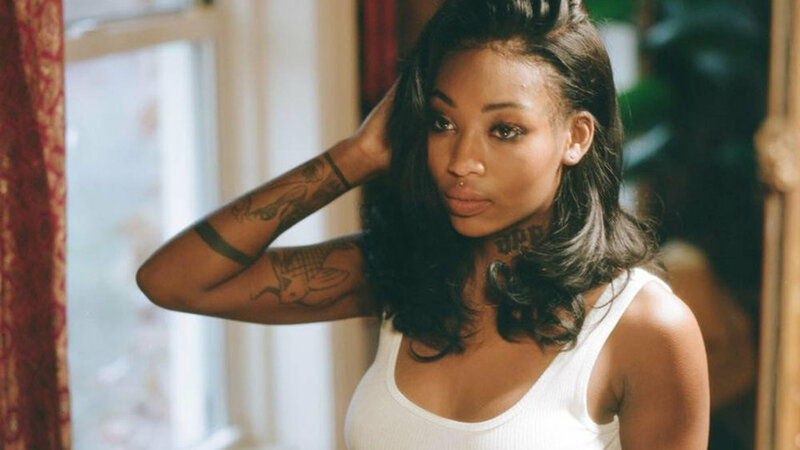 I really did not know much about Atlanta R&B artist Summer Walker up until recently. I heard her singles “Girls Need Love” and “CPR” and I liked them, but I did not fully appreciate her debut album Last Day of Summer when it came out last year. Her new EP Clear that just released this month hit me in the face like a brick and made me regret whatever reason I did not take the time to fully give her a listen the first time. Its songs are short, most not even creeping up to three minutes and some even shorter than two. Although I would love all of them to be longer, they are easier to listen through and are still full of quality. The lyrics are original and clever, reading sometimes in a stream-of-consciousness style and flowing a bit differently than a typical song. Her voice still sultry and soulful, maybe a bit raspier in the live recordings. The sound is a smooth blend of R&B and jazz, something I feel is rare. Its contents are about love, intimacy and complicated relationships, which remain the main topics she sings about but each story different. In Settling, she is someone falling between feelings of love and disdain for her partner. Ultimately saying she doesn’t want to be there, but stays, and settles into a relationship that doesn’t really fulfill her. Wasted describes a potentially unhealthy situationship that involves a love that is addictive, but bad for her, like a drug or alcohol, causing her to do things on impulse rather than on reason. In Riot she is a woman perhaps with someone who is too predictable, too routine, and not exciting. She needs flare and passion and spontaneity. You probably will be able to relate to at least one of these stories Summer tells. They make you feel and make you think and her voice makes it all a relaxing journey. The accompanying video of all four recordings is visually alluring. It comprises of her and her band playing in what looks like an intimate, candle lit tree house. In between songs, you can hear sounds of crickets and owls giving the illusion that you are outside or are listening out the window at night. The video is a whole vibe. It can be hard these days to give any album a full listen, especially one from an artist you aren’t familiar with. There’s so much out there, and artists are constantly sharing and promoting their latest projects. It’s time-consuming to filter through so much, and it’s easy to fall into this societal desire of wanting things faster, easier, and with more convenience. When it comes to music, what’s more convenient than selecting a few songs from an album, or just listening to whatever single is most popular? Clear is another reminder to slow down for a few moments. Lay down and feel the music start to finish. Things might start to look a little clearer.